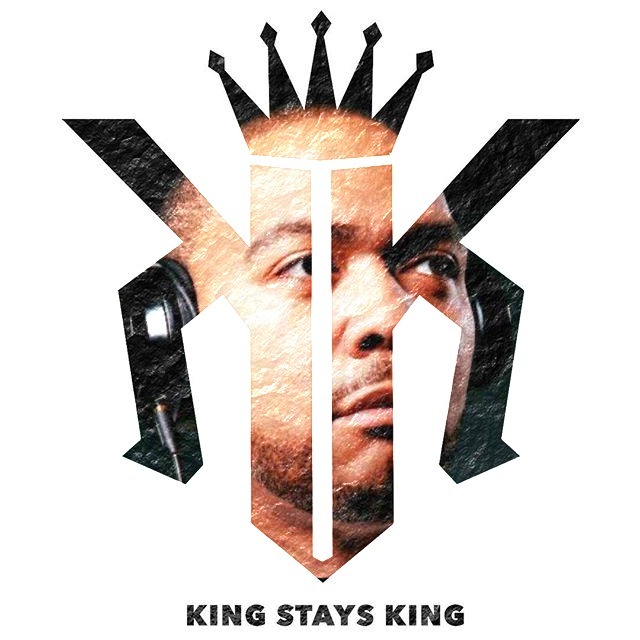 Timbaland has announced that he will be releasing his highly-anticipated ''King Stays King'' mixtape. Arriving on Christmas Day, the 16-track free project will feature new records from Young Thug, Rich Homie Quan, Blaze, and Mila J. Also included will be an exclusive unreleased track from the late Aaliyah. 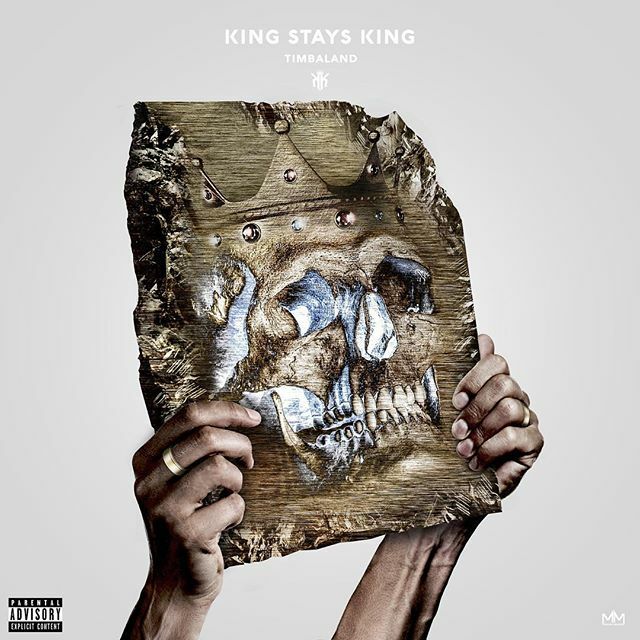 ''KING STAYS KING'' is a 16 track mixtape that captures the classic “Timbaland” sound with the assistance of new acts who have developed their own signature musical style in 2015. TIMBALAND takes the lead on the entire project’s production. One of the mixtape’s stand out tracks, “Get No Betta” features R&B’s breakout star and Motown signee, Mila J. Mila and TIMBALAND’s chemistry on the track is undeniable and both artists’ styles beautifully blend together. The more unexpected collaborations on the mixtape come from hip-hop’s most interesting and genre bending artists, Young Thug, Blaze, and Rich Homie Quan. The record, “Didn’t Do It” with Young Thug features his trademark hip-hop crooning over brilliant beats from TIMBALAND. The song, “Servin” featuring Blaze, also a single to KING STAYS KING, is one of the hottest tracks on the project, sure to be a fan favorite. 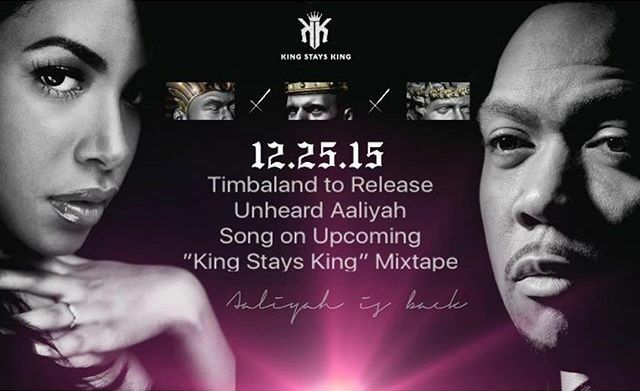 To some fans, the most exciting news about KING STAYS KING is that it will feature an unheard track from the late singer, Aaliyah. Through out the entire mixtape, each unforeseen collaboration makes for an extremely cohesive project.